Migrant Rights Protection Committee (MRPC) is an innovative grassroots initiative modeled by RMMRU to increase local capacity of labour migrants to avail services related to migration offered by government and recruiting agencies, banks and NGO’s. 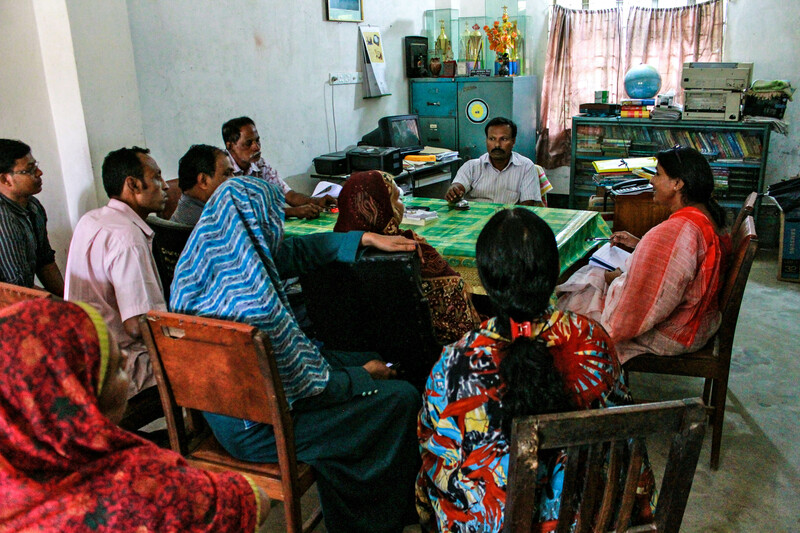 While RMMRU works at a national level to shape migration policy and reduce barriers, MRPCs work at a local level to ensure concrete actions to follow up on policy changes. 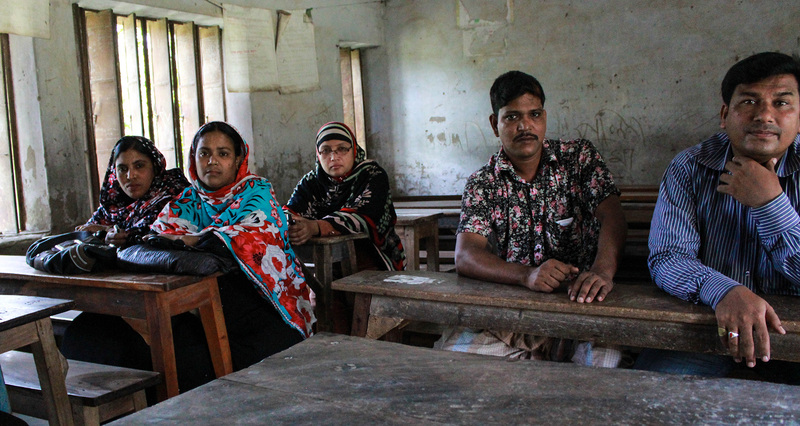 MRPCs create a space for potential and returnee migrants to engage in education about safer migration, report abuses and issues within the migration system, and access their rights as migrant workers. Additionally, through MRPC, RMMRU has been able to illuminate successful migrant enterprises and highlight the significant contribution of migration to the national economy. Most importantly, MRPCs allow migrant workers to be engaged in sustainable development at a grassroots level. Watch the video below to learn more about MRPC!